Posted on April 20, 2016 at 5:54 am. 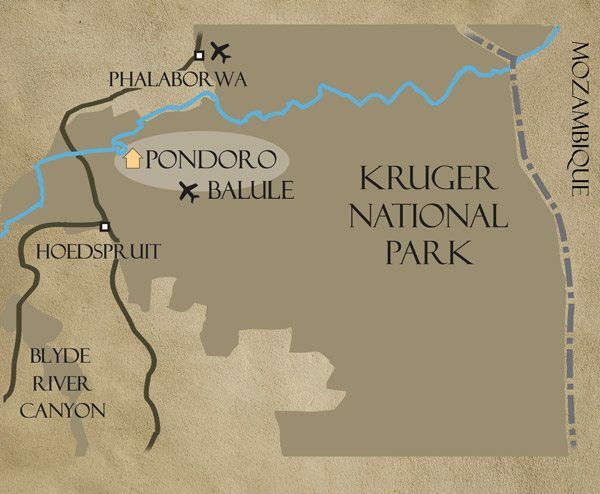 Balule Private Nature Reserve is about 50 000ha in size and open (unfenced) to Kruger National Park creating an open natural ecosystem of about 3 500 000ha as Kruger Park is also open to about 1 000 000ha in Mozambique. One of the advantages of being situated in a South African Game Reserve that is located in such a vast ecosystem, is that on any wildlife safari drive one can stand a chance of seeing animals that you have not seen before. 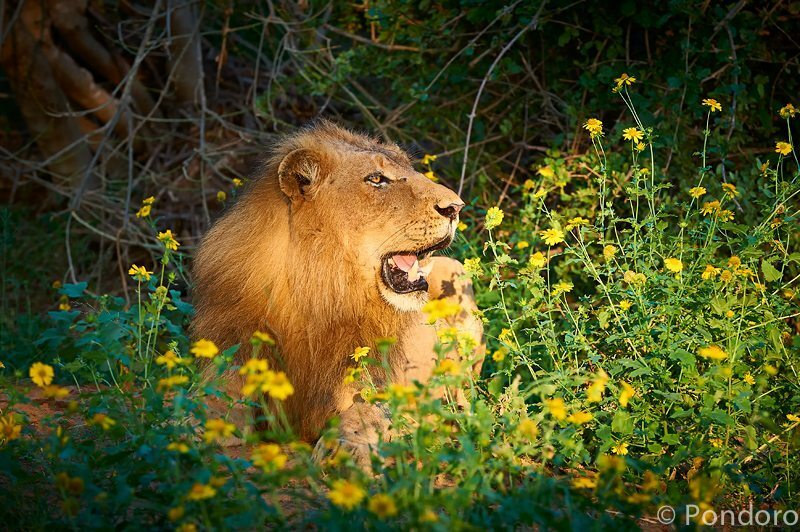 Lions are territorial and we often see the same prides during game drive. Most notably the Mohlabetsi pride and Olifants west pride. 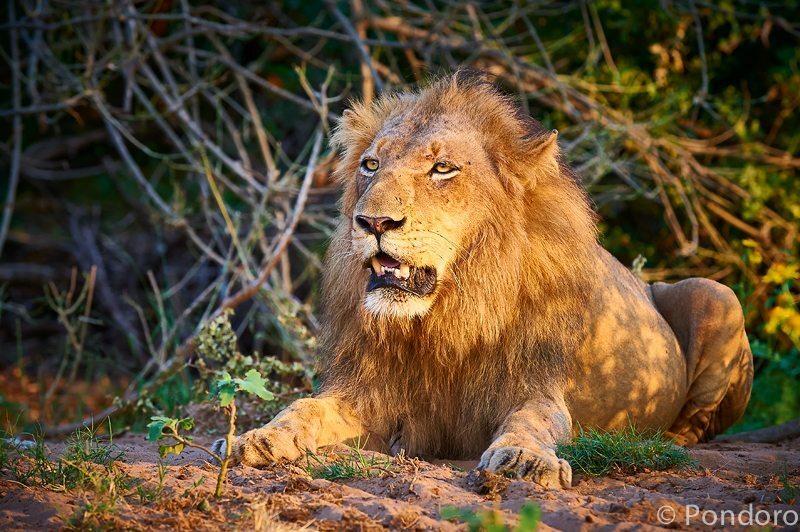 The Olifants west pride have now split in 3 due to factors described in a previous post (Noengu Mafazi’s pride, Pride of 6 and Kudyela’s pride). These prides are most often seen, but every now and then the Singwe pride would make their welcome return. 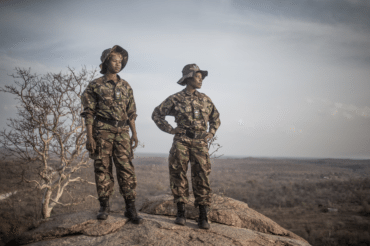 They live in a narrow stretch along the Olifants river, often hunting amongst the hills and valleys that neighbor the Olifants river making sightings infrequent as the hilly terrain restricts off road driving. The Singwe pride killed a big waterbuck bull on the 3rd of April along the river very close to the camp and I eagerly made use of this opportunity to take some photos and reacquaint myself with the pride as I haven’t seen them for a while. The light was soft and golden and a fantastic setting along the banks of the Olifants river made for great photographic moments. The size of the 2 Singwe pride males also took me by surprise. They are huge and fast approaching their prime. 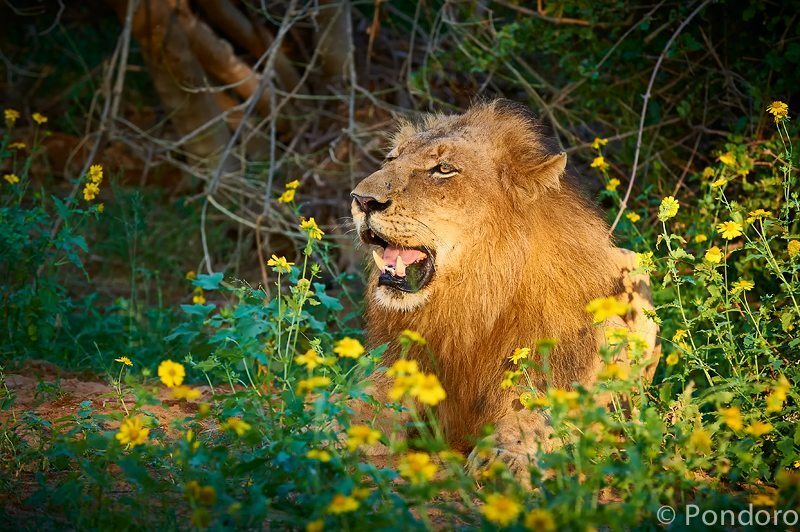 Kudyela’s territory is situated between the 4 Mohlabetsi males and these 2 Singwe pride males. I do not see him getting out of this predicament and a huge scar seen recently on his back and hindquarters testify to tough times ahead.